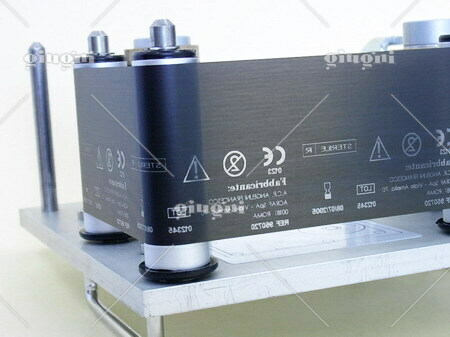 The ideal complement for your thermal-transfer printers. 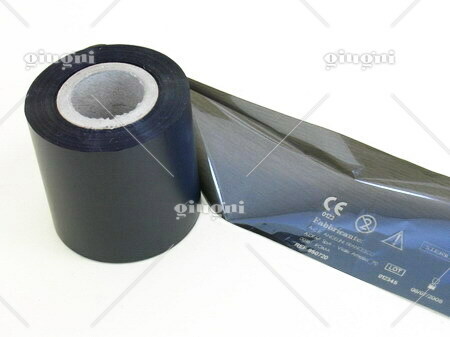 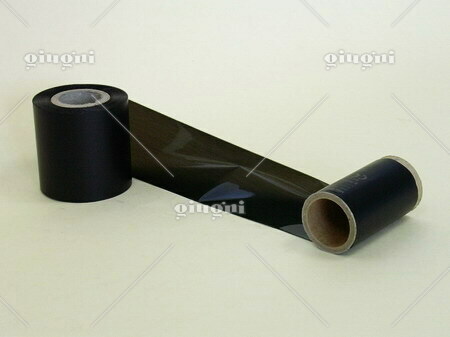 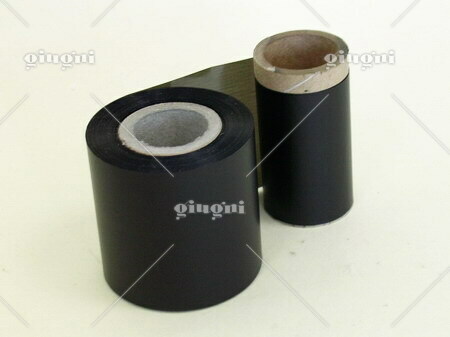 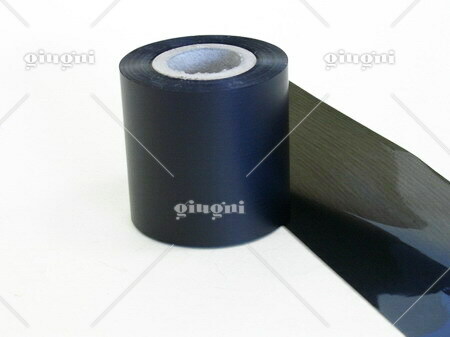 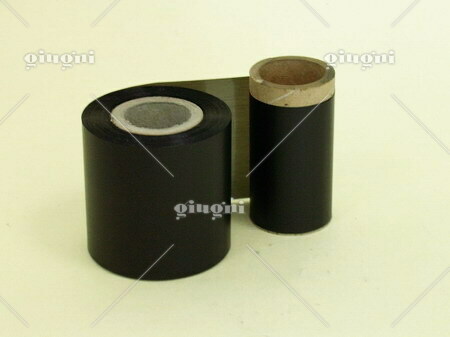 We supply thermal-transfer ribbons in different colours and of different sizes. 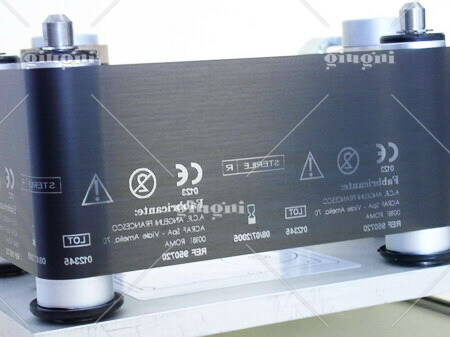 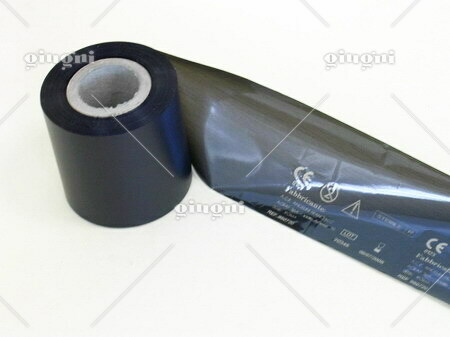 They are ideal to print expiring dates, batch numbers, and barcodes on food wrapping and packaging.